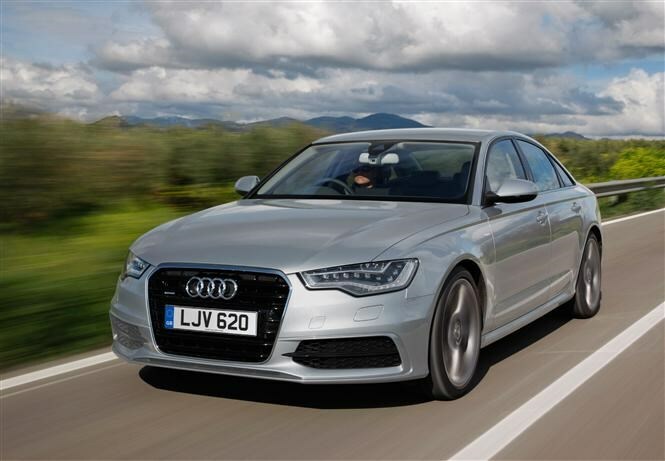 As time goes by, more and more premium saloon cars are being introduced onto the market. But which one is right for you? How comfortable a car is, how fuel efficient it is, what equipment is included, the kudos it will give you on the golf course and whether it's practical enough to cope with the annual family holiday are all important factors to consider when it comes to choosing the car that’s right for you. It can be quite a lengthy and frustrating experience trying to find the contenders that manage to tick every box. To help make your lives that little bit easier, we have compiled a list of the current premium saloon cars that strike the perfect balance. With that upmarket badge, a refined interior and a choice of frugal engines, the Audi A6 makes a deal of sense as a premium saloon car. Our engine of choice is the 2.0-litre diesel engine which offers an impressive 187bhp and an equally impressive official combined fuel economy figure of 64.2mpg. It also has a 73 litre fuel tank, the biggest of this selection, meaning refills are a little further apart too. Even in entry-level SE trim the A6 offers plenty of must-have equipment as standard including dual-zone climate control, satellite navigation, Bluetooth connectivity, leather upholstery and DAB radio. Back when the new model was launched in 2010 we described it as “the most complete executive saloon on the market,” and four years on we still stand by that statement. 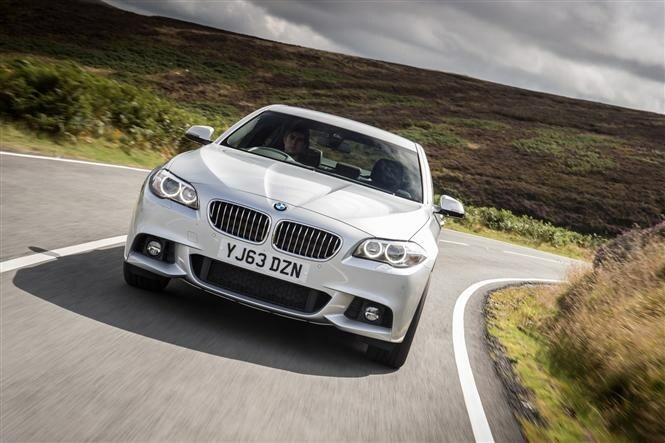 The 5 Series breaks the rather unwanted stereotype that BMW cannot make a car that balances performance and comfort and the 520d would be our pick for it offers low running costs too. Even in entry-level SE trim the car comes very well equipped. Bluetooth connectivity, leather seats, DAB Radio, sat-nav and dual-zone climate control and parking sensors all came as standard. With its classy interior and impressive performance, the Infiniti Q50 is a car that will help you stand out from the crowd. The Premium trim seems to offer the most value for money when it comes to kit with dual-zone climate control, DAB Radio, Bluetooth connectivity, rear view camera, leather interior and heated seats available as standard. 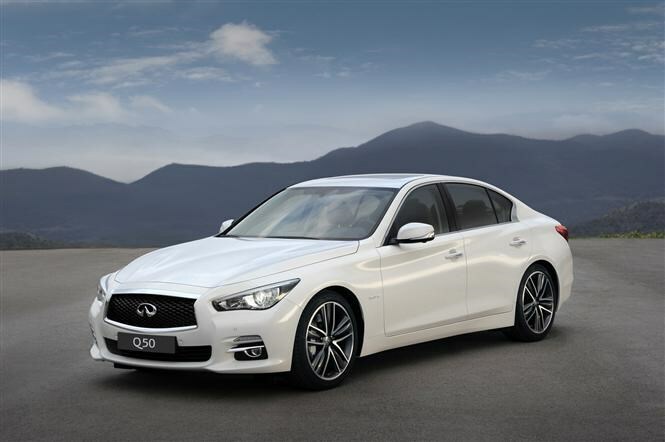 With its distinctive looks, low CO2 emissions, impressive comfort levels and a refined interior, it may not be a big seller, but the Q50 is certainly worth a look. 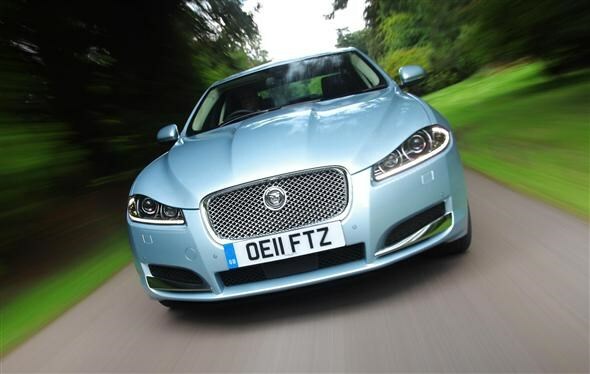 In the XF, Jaguar have found the perfect balance between their classic design, while moving with the modern times. The interior is stylish and comfort levels are supreme. We would opt for the 2.2 litre diesel engine as it offers the right balance between performance and economy with 157bhp on offer and a combined official figure of 57.7mpg. The SE Business trim offers sat-nav, 17-inch alloy wheels, part leather upholstery, climate control, seven-inch touchscreen for the CD stereo, Bluetooth, digital radio and MP3 connection. Being up against rivals such as the BMW 5 Series and Audi’s A6, the Lexus certainly has its work cut out when it comes to bringing in the customers. Three models of the GS have been released. 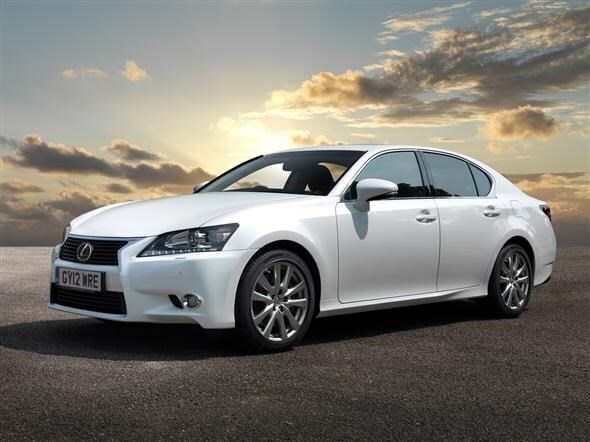 The V6 petrol powered GS 250, the powerful petrol-electric hybrid GS 450h, and the most recent, and our chosen model, the GS 300h which again uses a hybrid engine but is far more competitive when it comes to running costs. When battery and petrol power are combined there is a possible 220bhp at your disposal, one of the most powerful models listed here, however once you take into account the car weighs 1,700kg it's not the sports car the figures may suggest. The entry level GS 300h SE includes 17-inch alloys, front and rear parking sensors, cruise control, DAB digital radio and Bluetooth connectivity and the huge 8-inch colour infotainment screen in the dash is a real highlight. 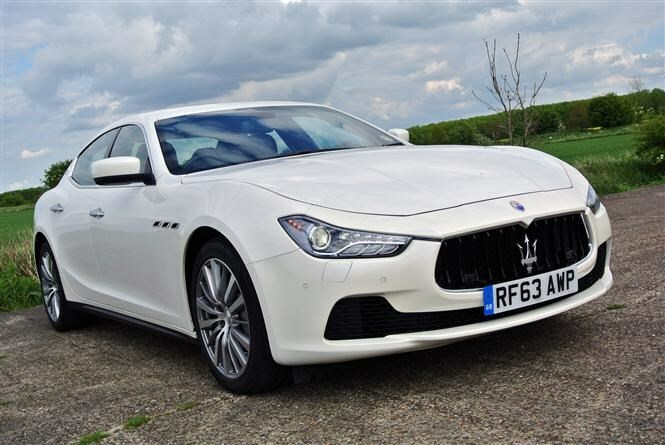 The Ghibli signalled a new era for Maserati when it was released in 2013. It was the first Maserati available with a diesel engine. There are still three different choices of engine to go with your Ghibli. Two twin turbo V6 petrol engines and a 3.0-litre single turbo V6 diesel. If you choose to drive away in the diesel engine, you will be driving with the most powerful 3.0-litre diesel on the market which can sprint from 0-62 in a time of 6.3 seconds. The most expensive in this list by some margain, the Maserati includes leather upholstery, and all the gadgets your life requires. Bluetooth and satnav alsp standard. The E-Class has always been a defining car for Mercedes. On the last model in 2003, they perhaps tried too hard to fit everything in, but this time around they seem to have found the perfect balance. We have come to expect luxury and refinement from the German manufacturer and the new E-Class is simplistic and elegant and is certain to be a crowd pleaser. 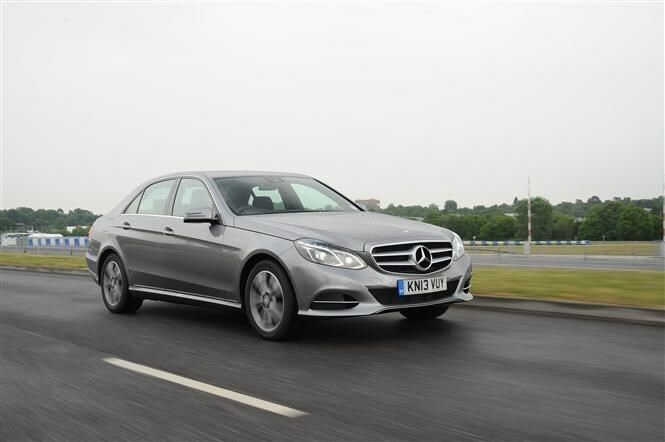 Competitive fuel economy figures and CO2 emissions make the latest E-Class much more affordable too. Available in only SE or AMG trim levels, we have chosen the entry-level SE trim which includes sat-nav, Bluetooth connectivity, DAB Radio and leather upholstery as standard. Although it may not be the first car you think of, the Volvo S80 is a stylish alternative that prides itself on the efficiency of its engines. 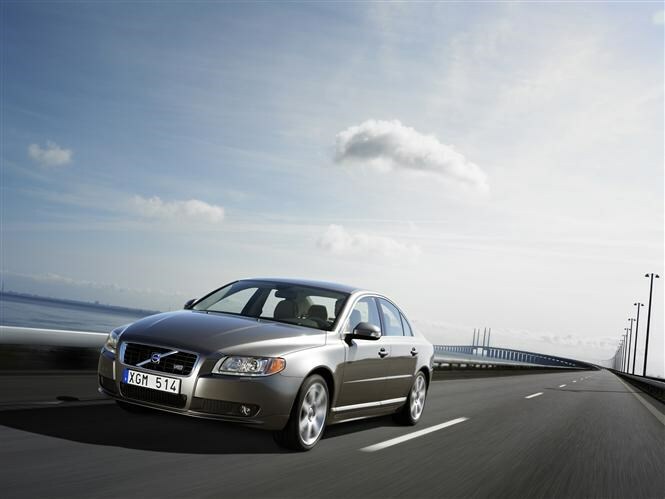 One of the safest cars in its class, the S80 also offers impressively low CO2 emissions and high fuel economy too. We've chosen the D4 diesel engine which offers 178bhp while picking the entry-level trim helps to keep costs down. Features such as Bluetooth and sat-nav are controlled through the internet-based multimedia system, which also allows internet browsing and music streaming.